Congratulations - you have completed EMT Basic Practice Test. You scored %%SCORE%% out of %%TOTAL%%. 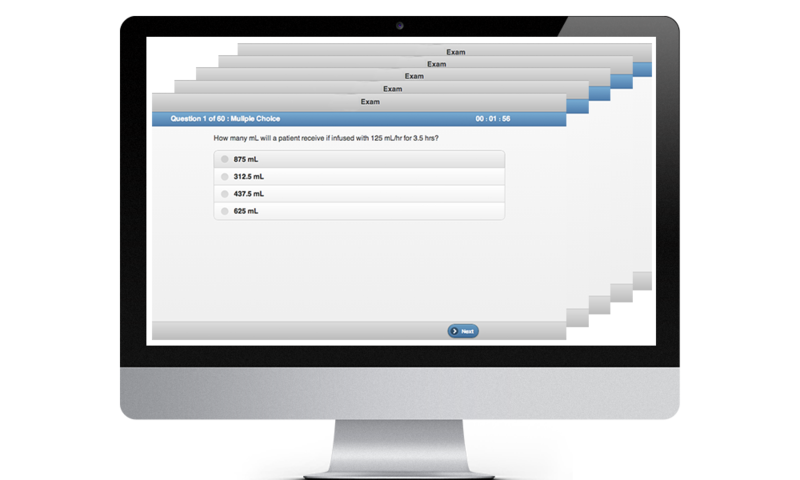 Try our platform and get unlimited EMT Basic Practice Test questions, access 24/7 from any device. Tuberculosis is a infectious disease that is easily spread through the respiratory secretions including airborne pathogens or direct contact with a patient. The incubation period is generally 2-6 weeks. Which of the following is not a type of distributive shock? Distributive shock results in the unequal distribution of blood throughout the body. Obstructive shock is caused by an actual obstruction blocking the bloods pathway. Which type of muscle is responsible for the movement of food through the digestive tract? Smooth muscles, also known as involuntary muscles, are responsible for the uncontrollable processes of the body such as moving blood throughout vessels, food through the digestive tract, and bile from the gallbladder. You have just delivered a baby who has noted cyanosis to the hands and feet, a pronounced steady cry, a pulse of 98, has flailing arms, and an irregular breathing effort. What is this patients apgar score? The apgar scale gives newborn patients a score from 0-10. This patient lost a point in 3 categories for the noted cyanosis to the extremities, pulse below 100, and irregular breathing. Which of the following statements regarding the use of a flow-restricted, oxygen-powered ventilation device (FROPVD) is incorrect? It can be used by one EMT to deliver ventilations to the patient. Oxygen flow ceases automatically after inspiration on spontaneously breathing adults. It can be used in children and adults but is contraindicated for infants and newborns. It delivers 100 percent oxygen during ventilation. The flow-restricted, oxygen-powered ventilation device is only for use in adult patients, not children. It delivers oxygen at high pressure which can lead to gastric distention and the rupture of the patient's lungs. 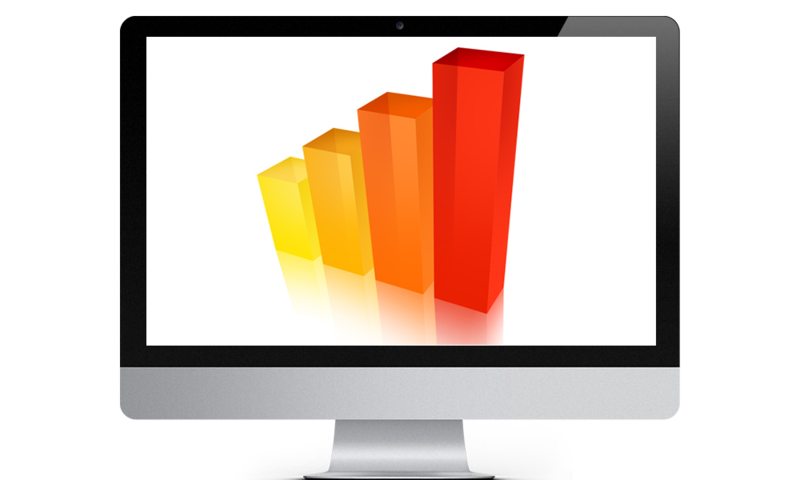 perform a rapid medical assessment. A conscious patient can be the most valuable resource that EMS has when trying to assess a medical patient. A OPQRS and SAMPLE history should be obtained as soon as possible. calling for an ALS backup. As an EMT your scope of practice is limited. ALS crews are trained in advanced interventions and can administer life saving drugs that BLS crews do not have access to. Never be afraid to ask for help. Which of the following actions is not likely to reduce a patient's anxiety during an emergency situation? Position yourself so you are standing over the patient to let them know you are confident in the situation. Asking that the radio and TV be turned down so you can better help them. Speaking slowly and directly to elderly patients. You should not position yourself over your patient, rather drop down to their level so you are seeing eye to eye. This is a non dominant position that can help reduce anxiety. If a minor under the age of 18(or 21 in some states) is pregnant, married, or a member of the military they are considered to be emancipated and fall under minor consent. the patients pulse is a direct reflection of her agitation. the patient is going into cardiac arrest. the patient has a possible head injury. A weak, rapid, and thready pulse is indicative that the patient is in shock. A thready pulses means that not enough blood is being ejected from the left ventricle which may be a result of volume loss or vasodilation as seen in anaphylactic shock. 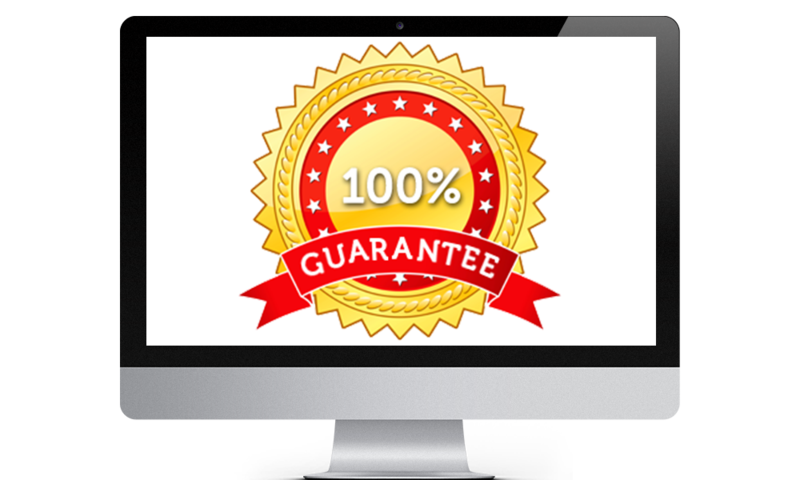 We’re so confident in our program that we offer a 100% pass guarantee. Sign up today!